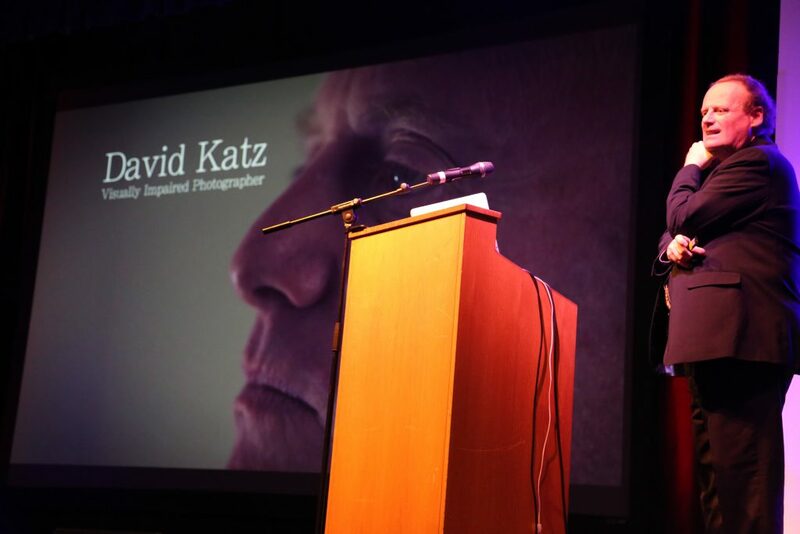 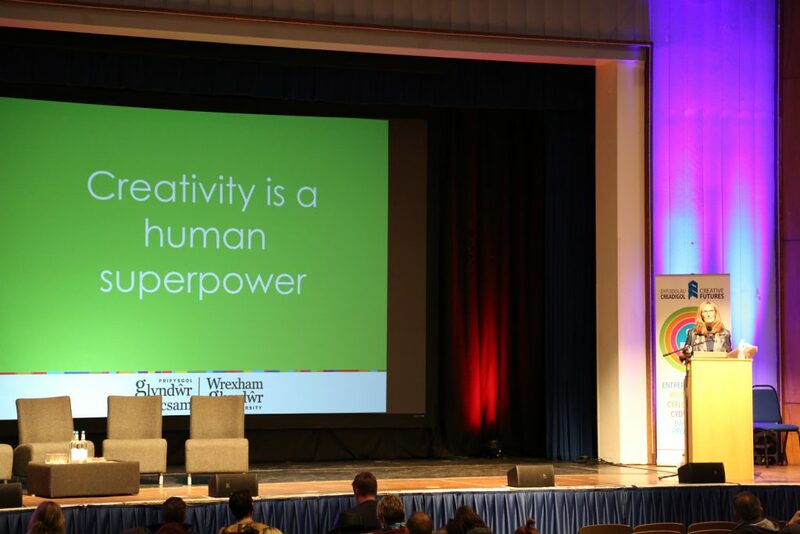 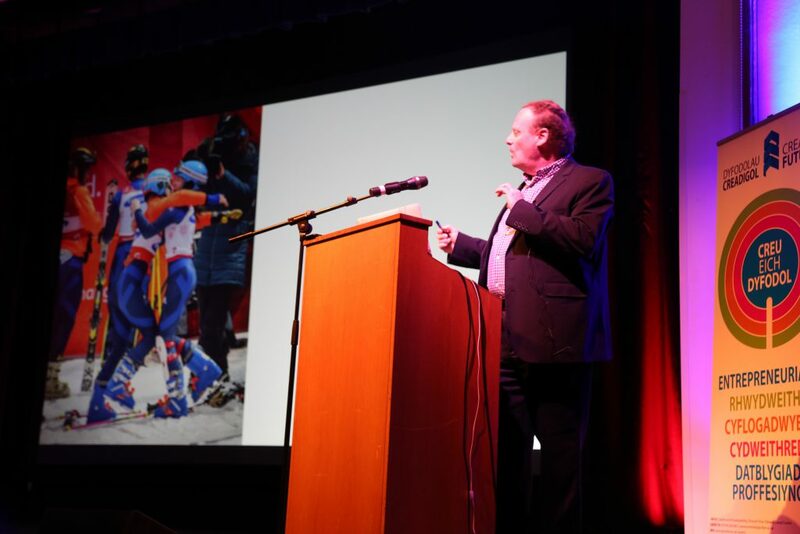 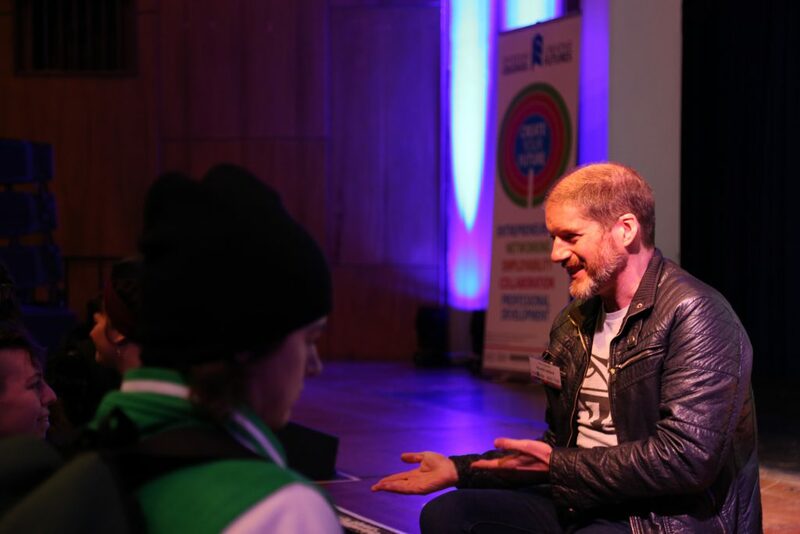 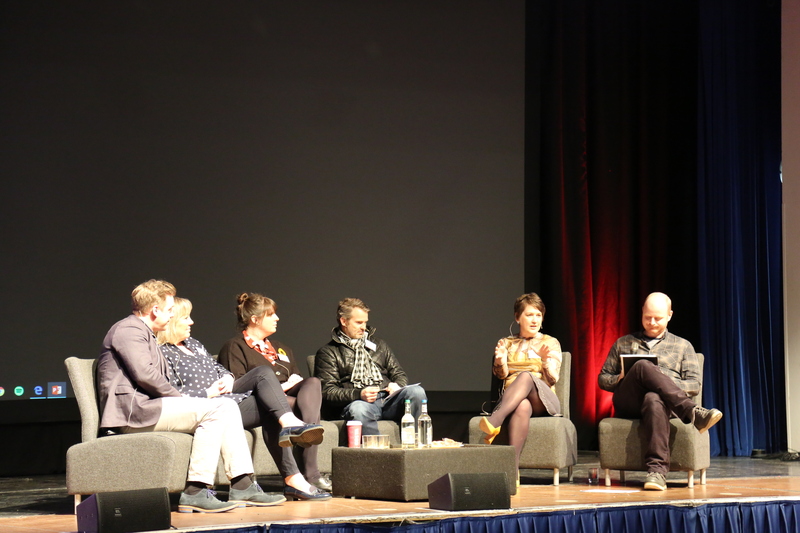 Creative Futures is a free, four-day creative industries conference that takes place annually. 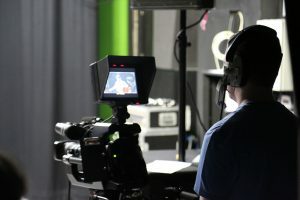 It is organised by the Careers and Employability team at Wrexham Glyndŵr University, alongside programme lecturers and is dedicated to developing the technical, professional and employability skills of new, aspiring and established creative talent, as well as raising the quality of artistic work currently being developed in North East Wales. 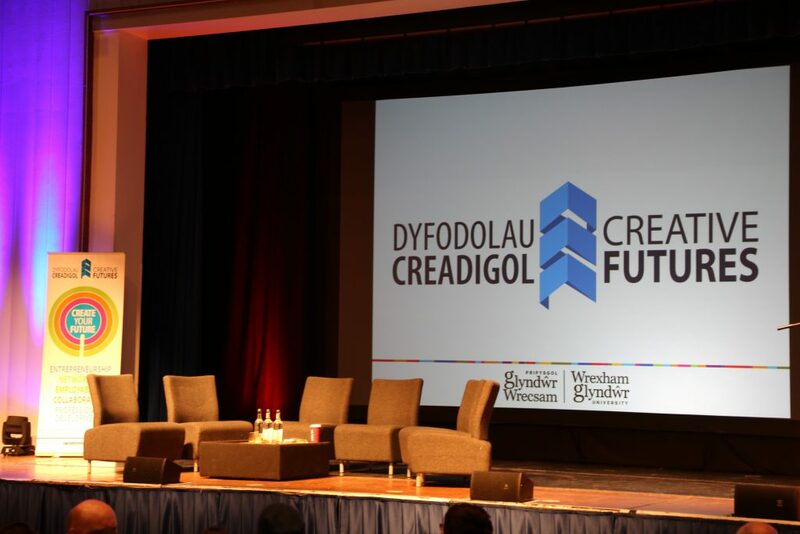 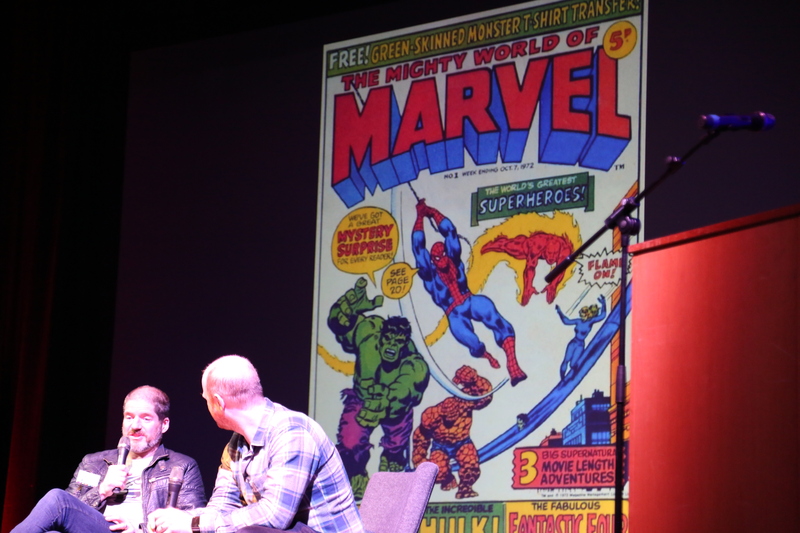 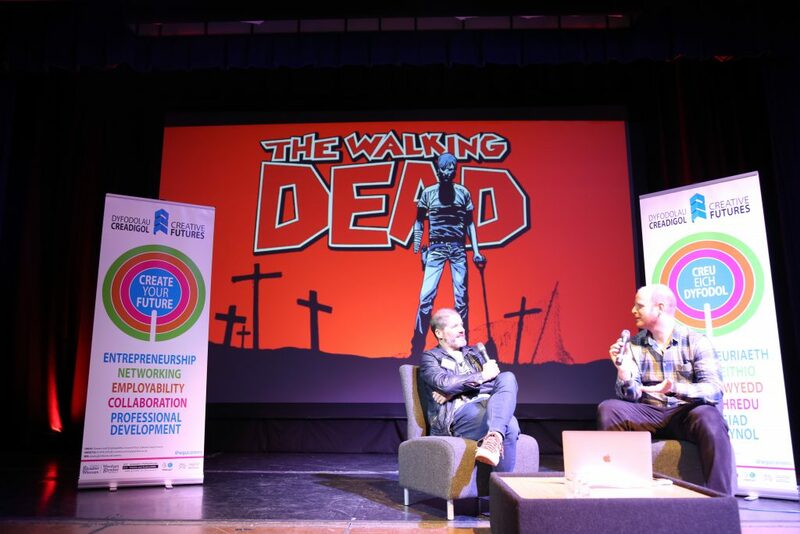 Since its inception in 2009, the conference has assisted thousands of Wrexham Glyndŵr University’s creative arts students and has brought over 600 experts and practitioners from all over the world to North Wales. 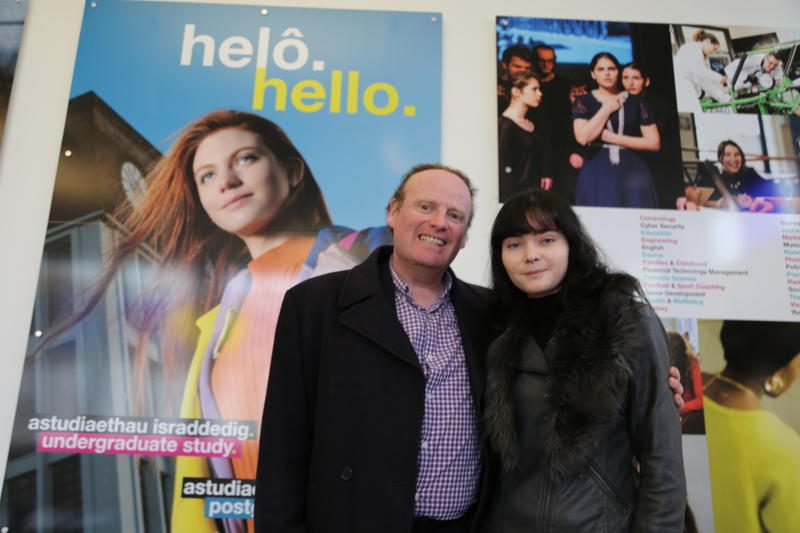 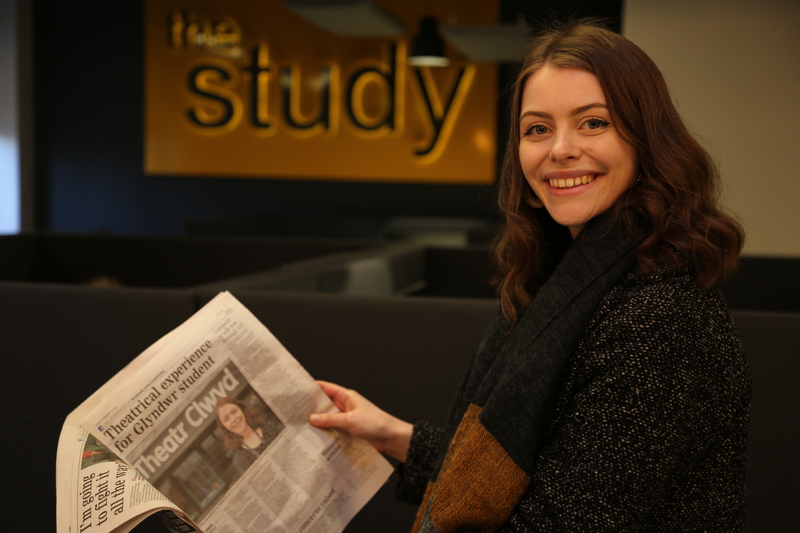 For many students studying at Wrexham Glyndŵr University the event is integrated into their programme of study. The diverse programme of workshops, talks and panels host an abundance of creative professionals who are here to share their knowledge, insight and experiences. 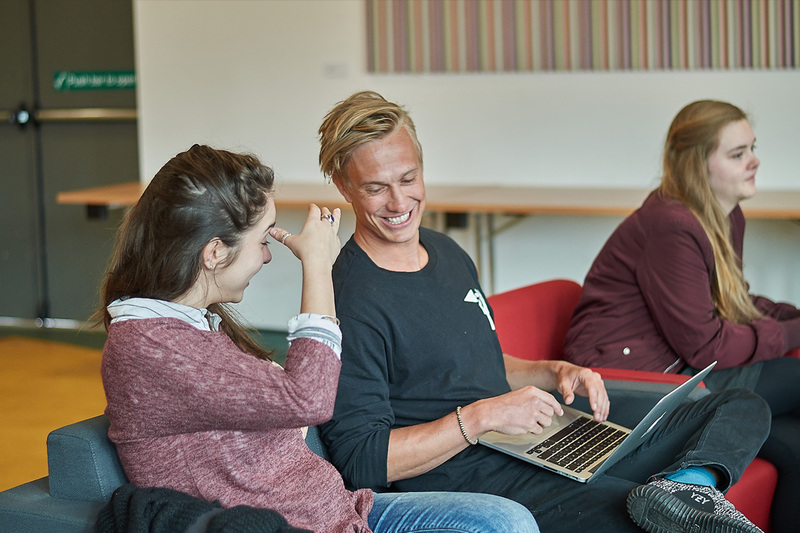 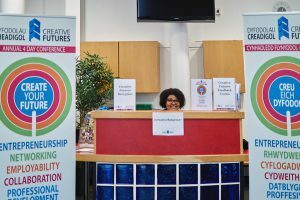 You can find the full programme of events for Wrexham Glyndŵr University students and graduates accessible via the Creative Futures timetable.